Android is developing applications (software). It was created for mobile phones and other devices (such as smartphones and tablet computers). The Android Web site is a good place to start. Version History: 23 September 2008 was the release of version 1.0. Since then, each version has been developed under a code name based on a dessert item. The current version is Honeycomb 3.0 SDK (a tablet-only release of Android). Later this year, October or November 2011, Android will release a newer version called Ice Cream Sandwich (which will include facial recognition and new APIs). The Android Dev Guide (see references) provides a practical introduction to developing applications for Android. And, for those interested in retrieving more about this open source application, consider reading some of the "Google Android How-To Guides" (which are articles from BH). Note: users should download Eclipse and Android SDK (1.6). – It provides the tools and APIs needed to begin developing applications. – It will run on Windows XP or Vista; Mac OS 10.4.8 or later; or Linux Ubuntu Dapper Drake or later. Android applications are written in the Java programming language, so learning a bit of Java is necessary. Also, Android supports XML syntax. It's used for designing application screens. Need help getting started? There's a helpful forum (blog) that users can learn Android Basic Programming.  The site: Android Competency Center. It contains Android tutorials and tips. For users wanting to build graphical user interfaces for the Android cell phone platform, there's DroidDraw. Android uses the aapt tool into an Android package, an archive file marked by an .apk suffix. Note: To build the files, run make from within your working directory.